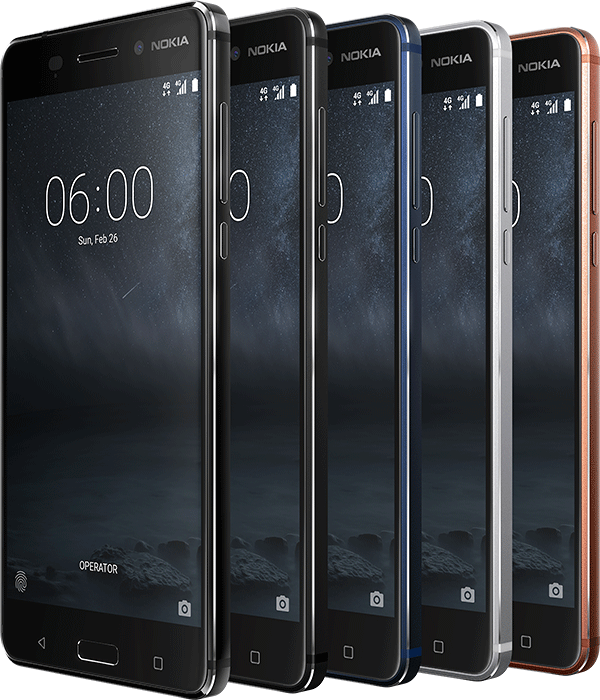 The Nokia 6 is the most feature-rich amongst the pack of 3 Android devices Nokia is currently selling in Nigeria. 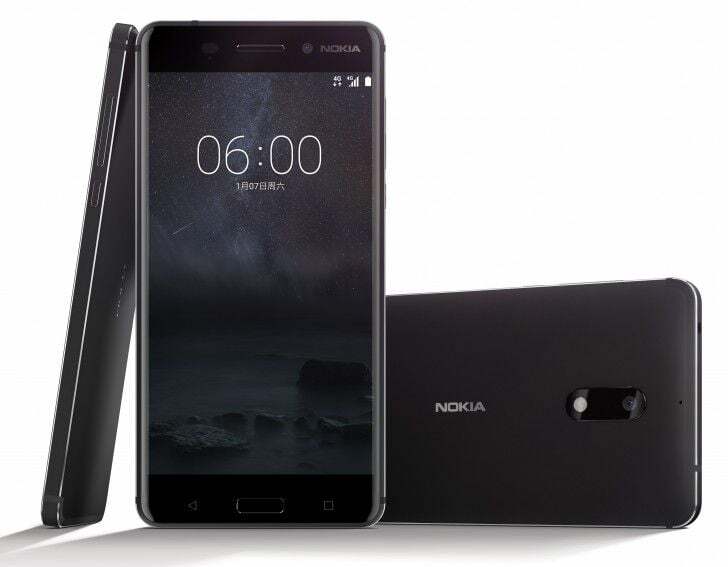 Running on the closest Android experience you can get to that on Google’s Pixel and Nexus devices, the Nokia 6 is a LTE-enabled dual SIM Android Nougat (version 7.1.1) device. The device is an elegantly built unibody metal smartphone having a thickness of less than 8 millimeter and available in black, blue, copper, and silver colors. It sports a 5.5-inch IPS LCD Touch display having a resolution of 1080 by 1920 pixels and a resulting pixel density of around 401 pixels per inch. Under the Nokia 6’s hood sits a Qualcomm Snapdragon 430 SoC which is an Octa-core CPU with speed clocked at 1.4 GHz for the device. Supporting is the Adreno 505 GPU for pushing graphics and about 3GB of RAM for handling simultaneously running applications efficiently. Onboard storage aboard the device is limited to 32GB which can be further expanded by means of a microSD card (capacities up to 256GB). 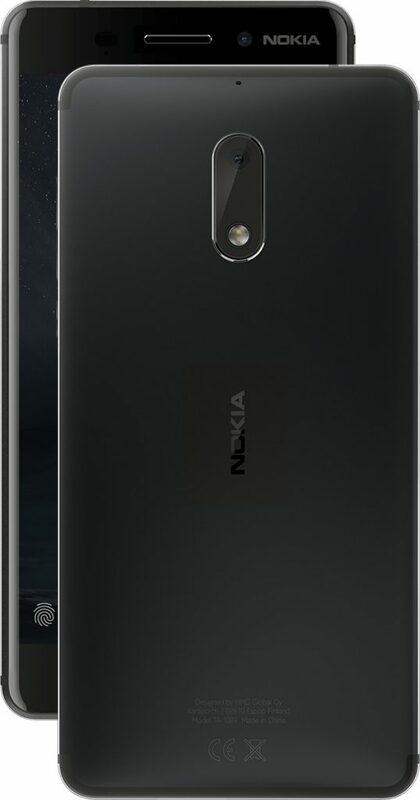 On cameras, the front facing shooter found on the Nokia 6 is an 8-megapixel lens while the primary camera packs twice the amount of pixels plus an LED flashlight for dark environments. For security, the 6 sports a fingerprint reader which is found on the home button in front of the device, and finally, the device relies on a non-removable 3000 mAh Li-Ion battery for power. 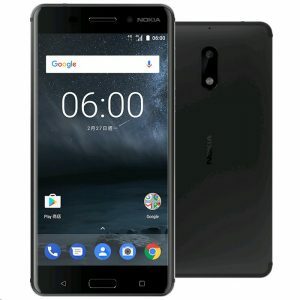 The Nokia 6 can be purchased online or offline in Nigeria for between ₦89,000 – ₦110,000.